The Coupon Centsation: Vintage Style Wayfarer Sunglasses Only $2.80! 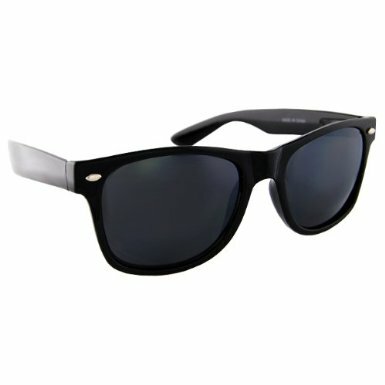 Vintage Style Wayfarer Sunglasses Only $2.80! Right now on Amazon you can pick up a pair of these fun Vintage Style Wayfarer Sunglasses for only $2.80! These sunglasses ship for free with Amazon Prime or Super Saver Shipping over $25.